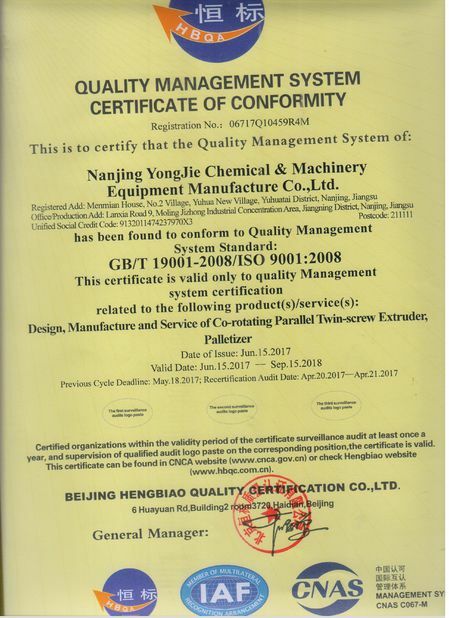 Thank you for the good quality machine, and we are sure will be partner for a long run! 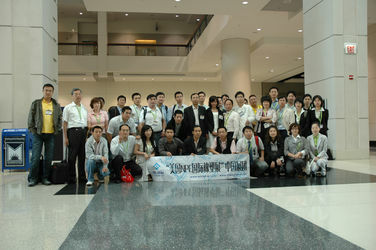 It's happy to work together with your company! 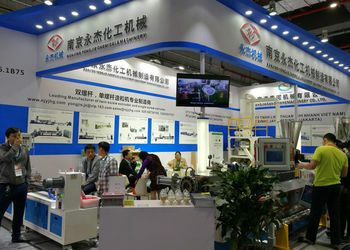 Nanjing Yongjie Chemical &Machinery Equipment Co., LTD, founded in 2001, is specialized in R&D, production and service of plastic pelletizing machine. Our manufacturer covers an area of 20,000 square meters on our own land, with monthly output of machine 20sets. 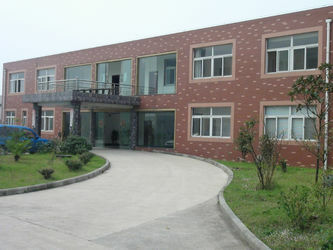 The factory certificated to CE, ISO9001:2008. 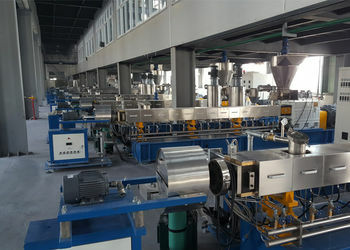 The company concentrates on research, development and production of “high level, accurate, sophisticated series of parallel co-rotating “cordwood” twin screw extruder, single screw extruder, two stage extruders and automatic plastic pelletizing machines. 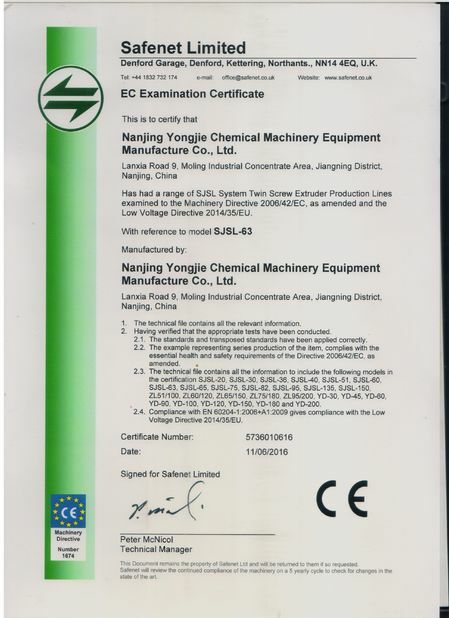 We have provided customers first-class products with “strong torque, high production, energy conservation and environmental protection products. The special designed screw structure has realized successfully for “one step shaping” on many kinds of products, and is widely used in aluminum composite plate, XPS foaming plate, WP plate, PP, PE sheet industry, etc. 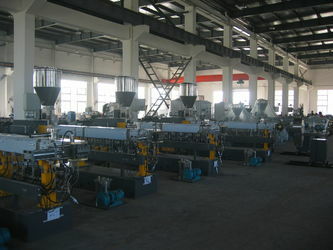 “Yongjie machinery” with its outstanding product performance, stable quality, excellent integrated service, extensive experience in the industry, has exported extruders since 2005, and our machines have won good reputation among our clients in Southeast Asia, The Middle East, South America, North America, Europe and Africa etc. 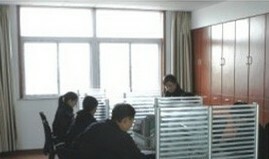 “Everlasting Service, Palmary Quality.” is Yongjie people’s unremitting chasing aim. 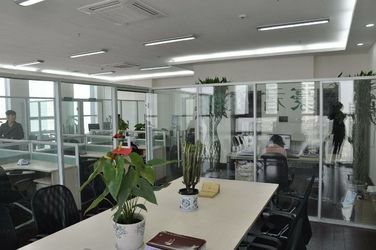 Nanjing Yongjie Chemical & Machinery Equipment Co., Ltd was funded in 2001 with less than 10 people, and rented workshop about 1000 square meter. 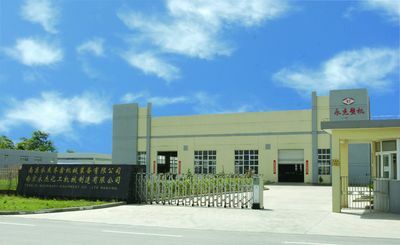 20,000 square meter land was bought by our company and new factory and office building were established in 2004 due to fast development of the factory. Started to export plastic pelletizing machine to overseas markets, like UK, Italy, Greece, Netherland, Russia, Brazil, Mexico, Japan, Korea, Vietnam, Thailand, Turkey, Indian, Pakistan etc from 2005. 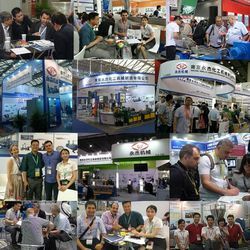 In order to provide better service to our overseas customers, Nanjing YongjieQixinMachinery Equipment Co.,Ltd established in 2010, mainly for export. * Provide economical and practical equipment configuration for you. * Planning and design the layout of the pipeline for existing equipment in the plant, and advising the utility conditions of co-work. 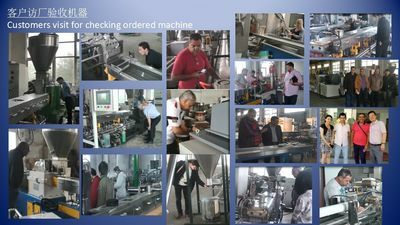 * Updating you the production process of equipment periodically. 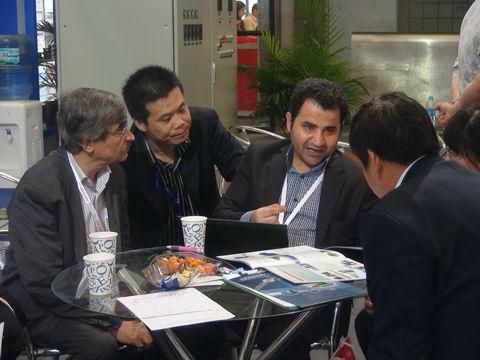 * Discussing with you the technical conditions required for your material, and screw combination, barrel arrangement and so on. * Provide on-site installation guidance, adjustment, and personnel training. * Create a detailed user profile. * Have enough stock of spare parts to release your concerns about the maintenance of existing machines because of the usage of new machine. * Offer extruder adjustment services on time for your new products. 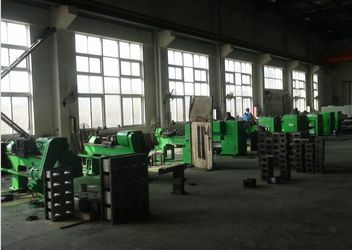 Other services: equipment upgrades, equipment testing, product quality analysis, and recommendation of auxiliary machinery used for improve equipment usage. 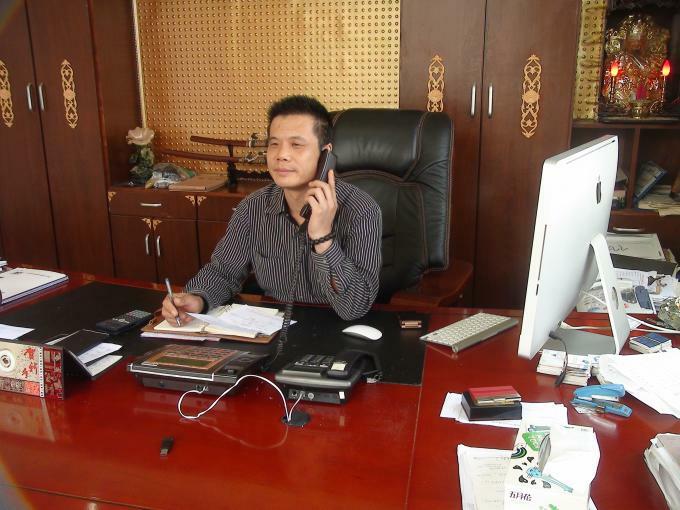 General Manager Mr.Chenxin, who has been in plastic extruder machine industry for almost 30 years. 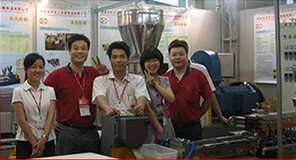 China Good Quality Plastic Pelletizing Machine Supplier. Copyright © 2018 - 2019 plastic-pelletizingmachine.com. All Rights Reserved.